Ironically, ddor control techniques vary greatly from standard carpet cleaning many different products are used to help eliminate odor causing issues. Odors are best controlled from their source, so we offer a black light service to inspect your home and find the source of the odors. With this option, we’ll come at night with a black light. The light will help locate problem locations on the carpets, urine, milk, skunk, and many other odor causes will show up with the source of the odor located we can provide a very specific odor cleansing solution to get rid of that odor right at the source. We will use an enzyme treatment to eliminate the odor not just cover up the smell like most commercial cleaning products do. We’ll follow the enzyme with a disinfecting treatment using a selection of chemicals selected specifically for your application based on the source of the odor. 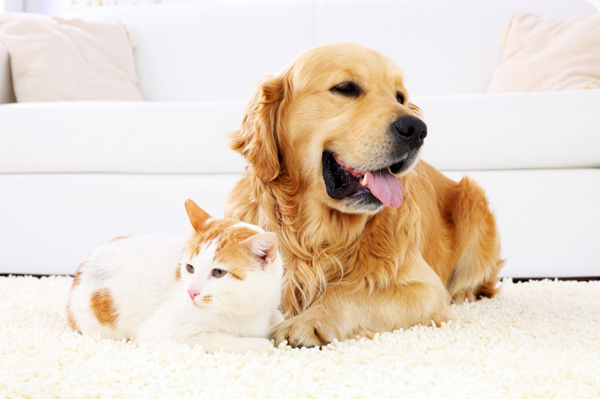 We’ve been tackling odors for almost 30 years and some of them are an easy to solve treatment while others can be very complex ultimately resulting in carpet replacement.